Binn Group is going to get down and dirty – and it’s all in the name of charity! 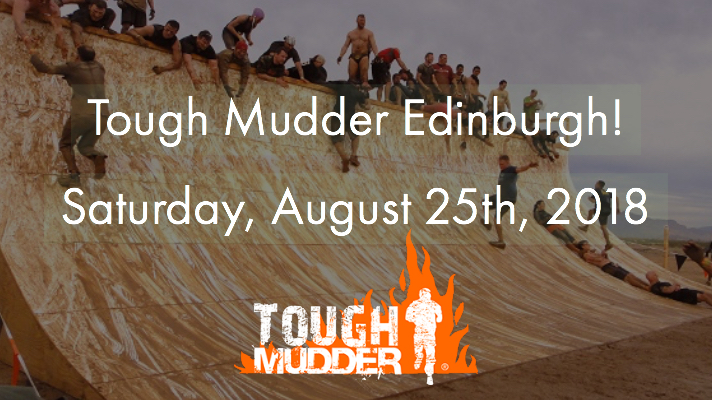 Forty five intrepid members of staff have signed up to take part in the challenging Tough Mudder 5k assault course at Edinburgh on August 25. The obstacle challenge in Holyrood Park will push participants to the limit as they struggle through a range of challenging obstacles. Pulling the team together for the charity challenge is Operations Supervisor Charlene McOmish. Binn Group Chief Executive Allan MacGregor – who has also signed up for the team – has promised to cover the administration/entry fee for everyone raising £100 or more in sponsorship. This entry was posted in Charity, Community, Events, News, Sponsorship and tagged Charity, Sponsorship, Tough Mudder.